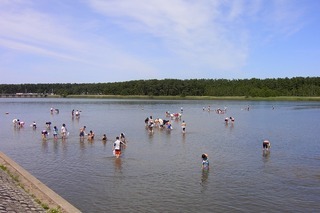 Visitors can enjoy Asian clam digging at the brackish water lake, Lake Jusan. They can take clams home and cook them to their taste. Clam miso soup and clam saute with butter are our recommendations.